Yokohama Red Brick Warehouse, one of the spots to visit in Yokohama sightseeing. 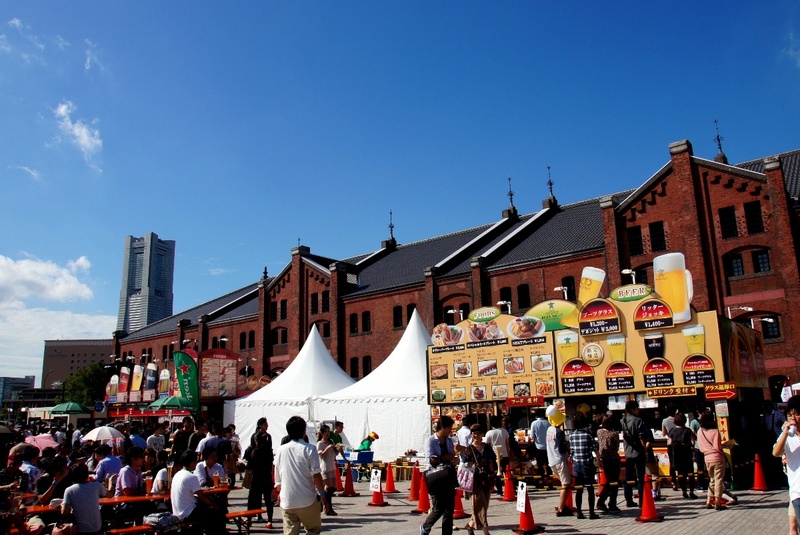 A retro atmosphere using historic buildings used as warehouses and a landscape close to the port of Yokohama is very popular as a tourist destination representing Yokohama. 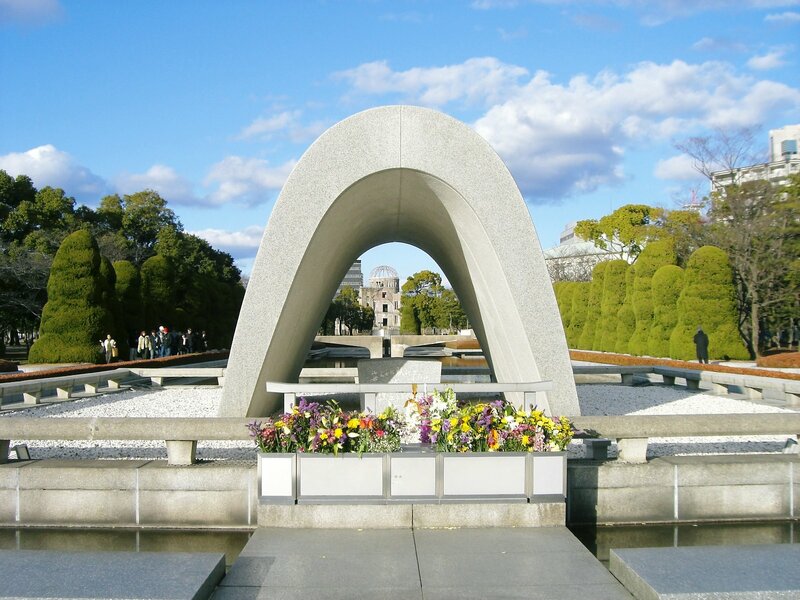 As a sightseeing spot, as a date spot, many people visit regardless of age. This facility celebrates the centennial of its foundation in 2011, and it is shining as an increasingly attractive information dissemination spot. The Yokohama Red Brick Warehouse has two Buildings “Building No. 1” and “Building No. 2”. Building No.2 is a commercial facility with attractive shops, restaurants and cafes. The Building No. 1 is “Yokohama culture dissemination base” where there are halls that can be set freely. “Yokohama Culture Creation”, “Transmission Base” is the concept of Building No. 1. The 2nd and 3rd floors are “Hall & Space”, and a wide range of genres are held as lending facilities such as concerts and galleries. On the first floor, shops where Yokohama brands are gathered, such as “Yokohama’s Best”, Yokohama’s stylish souvenirs “Red Brick Depot” and Yokohama’s Blown Glass Studio “Yokohama Glass”, featuring Yokohama likeness are lined up. If you buy a souvenir in Yokohama, the Building No. 1 is convenient. There are about 50 shops, restaurants, cafes, etc. in Building No. 2 from 1st floor to 3rd floor. Here, not only tourists, Yokohama citizens feel attractive, sensitive shops and restaurants line up. In Yokohama Red Brick Warehouse, not only its appearance but also facilities that sense history can be seen around and in the hall. Please come and look for them and walk. 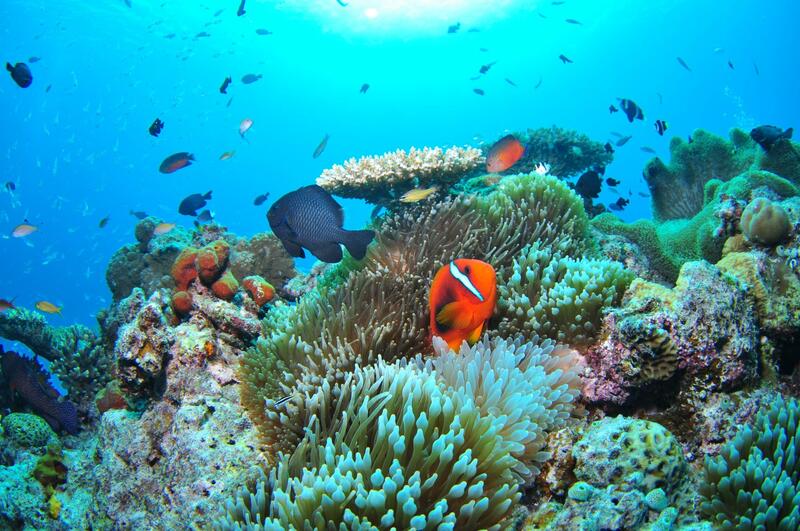 Also, in 2016, the commercial facility “MARINE & WALK YOKOHAMA” started operations in the adjacent area. 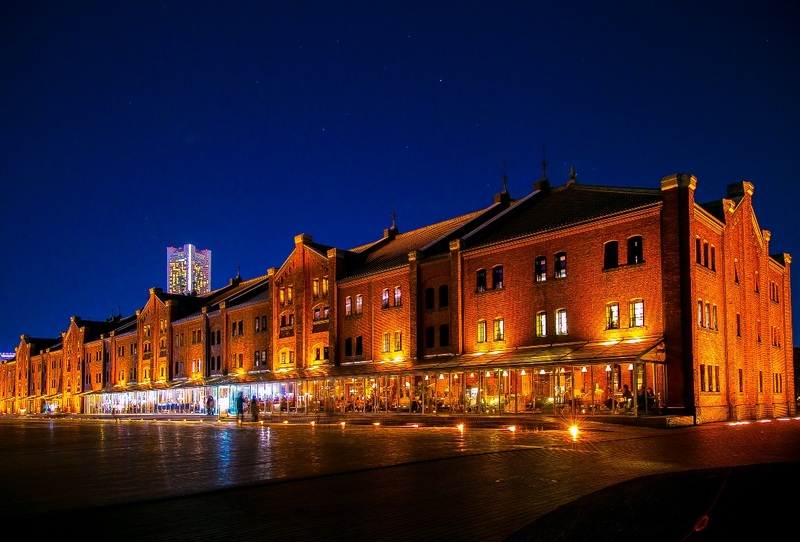 Why do not you visit along with Yokohama Red Brick Warehouse? The Yokohama red brick warehouse built at the place facing the sea is a sightseeing spot, which brick buildings of Meiji and Taisho is popular and representing Yokohama. It is the brick historical architecture built as a model warehouse of the country in early stages of Taisho from the Meiji last stage. It was reproduced by the concept of “the space which creates prosperity and culture of a harbor” and was again born as a new sightseeing spot of Yokohama. The warehouse built in the Meiji last stage gives historical dignity. 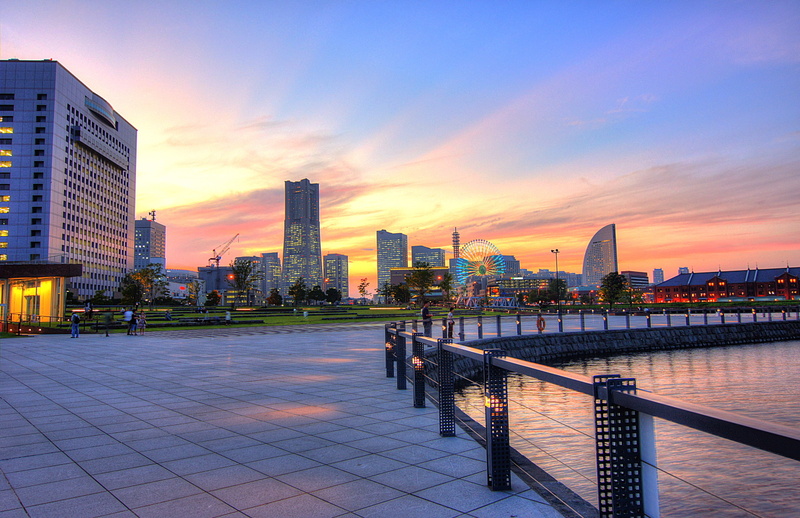 Moreover, the scene of the circumferences of it, such as a harbor and a Minatomirai area, is also wonderful. Inside of the building, there are the shop and restaurant which are full of originality, moreover, the event of high creativity, etc. are performed in the hall or the gallery. 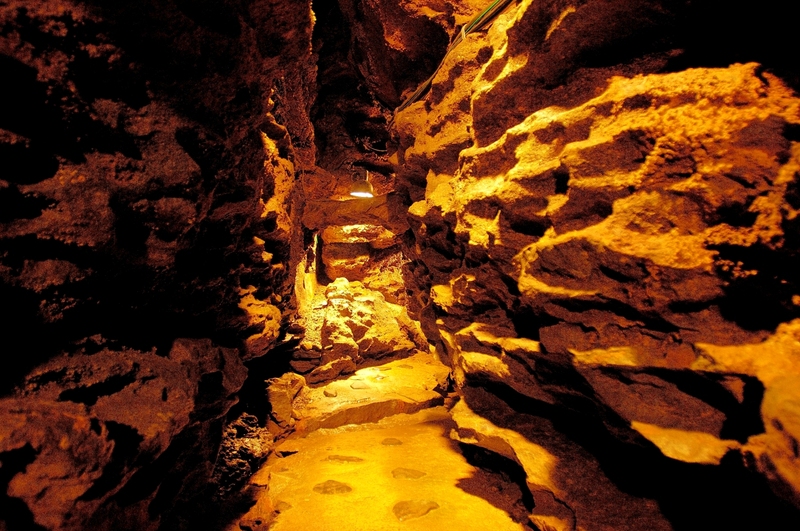 It is the Yokohama first-rate sightseeing spot that anyone can enjoy. In a hall and the multiple-purpose space of the Building No. 1, the performances such as a drama and a concert, a dance event are held through one year. 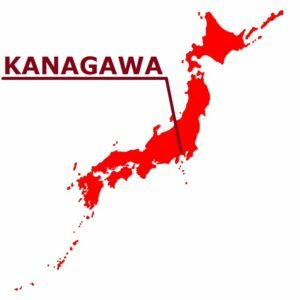 There is 50 or more eating places and stores of goods besides a live restaurant or a beer restaurant in the Building No. 2. 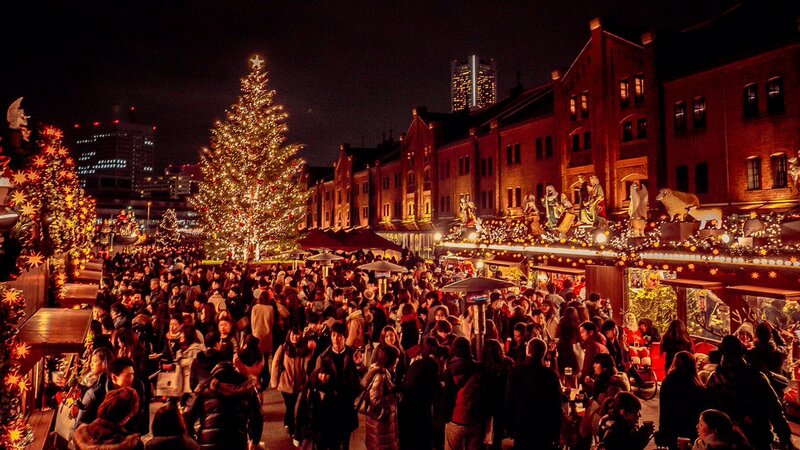 In the event open space, various events, such as “the Yokohama Oktoberfest”, “Christmas market” and outdoor ice skating link “Art Rink in Yokohama Red Brick Warehouse”, are held for every season. The park which the trees were positioned to the surroundings spreads and it is recommended also feeling at ease leisurely. In addition, when it is night, the red brick warehouse is lighted up by orange, and it is in a fantastic atmosphere different in the daytime. Yokohama Bay Bridge, large pier of Yokohama Port, the international passenger terminal and the night view of Minato Mirai can also be enjoyed.